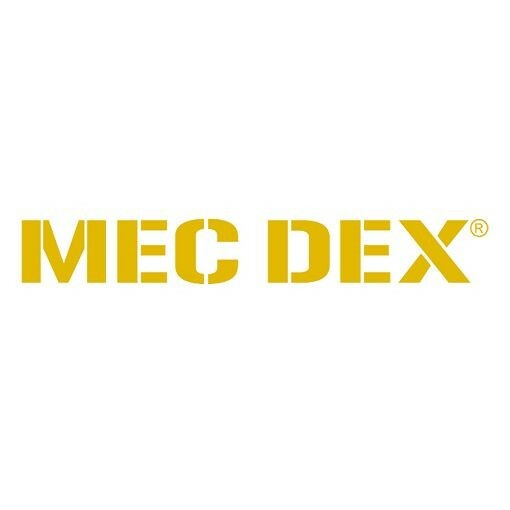 Mec Dex Hi Dexterity Mechanics Gloves and workwear is a manufacturing owned company brand, which originates, manufactures and markets a range of high quality mechanics gloves and advance personal protective apparels for versatile industries. Mec Dex is marketing leader within the mechanics gloves range. 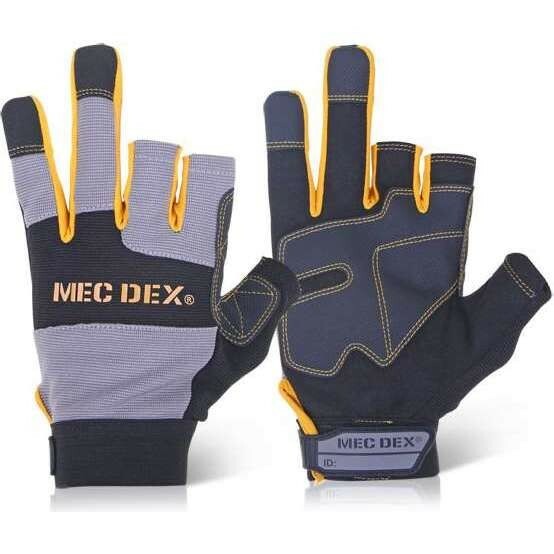 Check out the range of Mec Dex mechanics gloves available at Work & Wear Direct below.